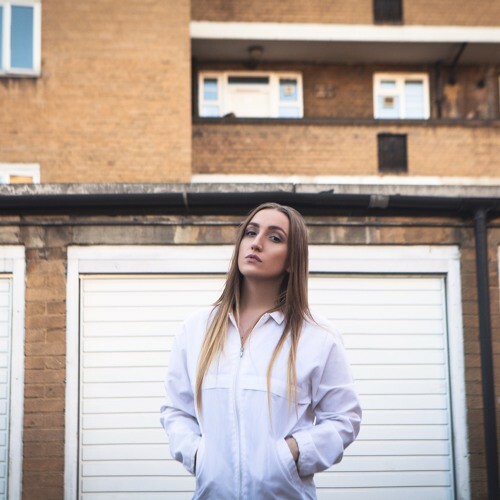 South London’s up-and-coming vocalist Wolfie made some serious waves with her newest single “SEEDS,” debuted this week on Annie Mac’s Free Music Monday program. A few years ago, the female artist released music as Laura Wolfie, but this more recent transformation shows she’s finally found her stride. Stream the exhilarating trap banger below.